WHAT TYPE OF TOURS ARE THERE? See the tours available here. See the price available here. You can check out all the promotions currently available here. On the Sagrada Família official website you'll find all the types of tickets available with no commissions or processing fees. 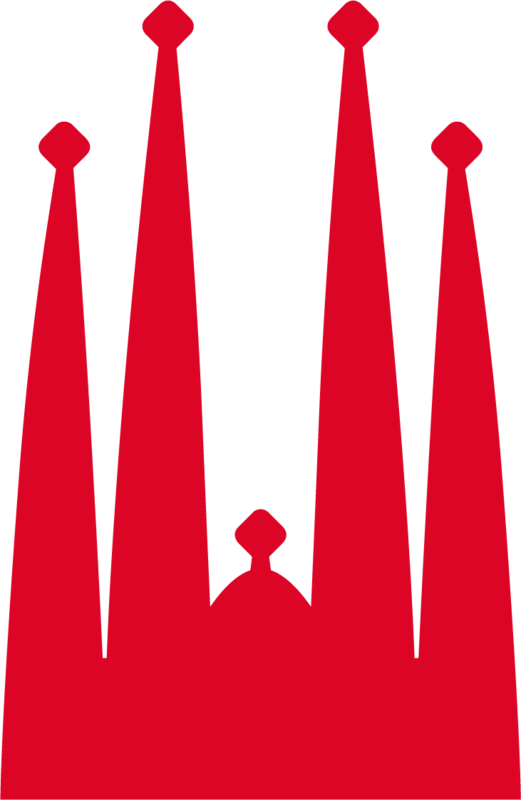 Sagrada Família will not be responsible for extra charges applied by unofficial sites. HOW DO I SHOW THE TICKETS I PURCHASE ONLINE? You can print them out or show them on your smartphone or tablet. CAN I CANCEL TICKETS PURCHASED? Cancellations are only allowed for tickets purchased on the official website www.sagradafamilia.org or from the official ticket supplier www.clorian.com. To request a refund for tickets purchased and not used, you must provide proof of a valid reason why you were unable to visit. See the full refund policy here. CAN I CHANGE THE DATE ON TICKETS I'VE ALREADY PURCHASED? Date changes are only allowed for tickets not yet used and purchased on the official website www.sagradafamilia.org or from the official ticket supplier www.clorian.com. Date changes are subject to availability at the time of the request. To request a change, please contact Clorian, our official ticket agent, at customer@sagradafamilia.org. HOW FAR AHEAD CAN I GET MY TICKETS? Tickets can be purchased roughly two months before the visit. Tickets may be purchased at the ticket office on the same day of the visit. Tickets for other days cannot be purchased at the ticket offices. The tickets available at the ticket office are the same as in our online system at http://www.sagradafamilia.org/tiquets/. Remember that ticket sales are subject to availability on the day. There is a surcharge on tickets purchased at the ticket office. We recommend getting your tickets online. IF I BOUGHT A BASIC TICKET, CAN I ADD ADDITIONAL SERVICES LATER (TOWERS, AUDIOGUIDE, GUIDED TOUR, ETC.)? Once on the grounds, you can purchase additional services but they will be subject to availability at that time. November through February from 9 am to 6 pm. March from 9 am to 7 pm. April through September from 9 am to 8 pm. October from 9 am to 7 pm. 25 and 26 December, 1 and 6 January from 9 am to 2 pm. The opening times and days may occasionally be modified by the management due to special events taking place inside the Basilica. And remember that the last tickets are sold thirty minutes before closing time. With advance tickets, you can enjoy your visit without waiting. ARE THERE LOCKERS FOR BAGS OR LUGGAGE? We don't have any lockers for suitcases. The only ones available are for storing small bags temporarily while visitors go up in the towers as, for safety reasons, no rucksacks are allowed. They must be claimed as soon as visitors return from the tower. IS THERE A SPECIAL ENTRANCE FOR THE DISABLED? Yes, when they arrive at the Basilica, people with disabilities must go to the Groups Services Centre on Carrer de la Marina or the Visitors Services Centre on Carrer de Sardenya. Official proof of the disability must be provided. The Basilica provides wheelchairs for users.  To request one, contact Visitors Services on 935 132 060 or at informacio@sagradafamilia.org. Guide dogs are allowed in with people with disabilities that require them. At the entrance, visitors will have their bags, rucksacks, luggage and personal items checked. The organisation reserves the right to refuse admission. Also, for safety, no hats are allowed inside the nave or the museum except for religious, health or belief-related reasons. Tops must cover the shoulders. No plunging necklines or exposed backs or bellies. Trousers and skirts must come down to at least mid-thigh. Visitors may not enter in swimwear. Visitors will not be allowed to enter wearing special clothing to celebrate any sort of festivities, nor with any decorations designed to distract or draw attention for artistic, religious, promotional or any other purposes. For personalised service, contact us using this form or call Visitor Services on 932 080 414.